As is sometimes the case when I seek inspiration, I find myself situated at a pub. 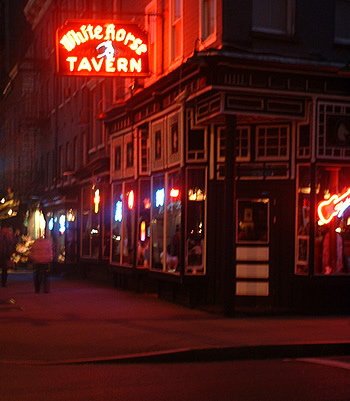 It is a mild mid-December evening, and as Dylan Thomas was known to do so many times at his favorite haunt (the White Horse Tavern in New York City’s West Village neighborhood), I am sipping a delicious craft brew while punching out a few lines of thoughts and prose. Almost everyone who knows me (or who reads this blog regularly) is well aware that I’m a runner, and as most runners that I know do, I spend the vast majority of my time expounding on the virtues of running. Well, to be sure, I often go beyond running’s virtues and try to share the beauty that I see in it with my audience. It’s something (the storytelling aspect of it) that I fancy myself as being reasonably good at. 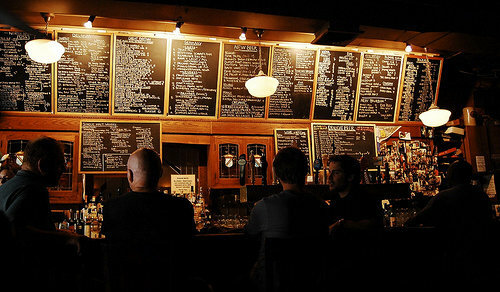 But as I sit here at dba, a terrific and well-respected craft beer bar in the East Village, the story is not about running. Or at least I should say that there is nothing in particular about running that is beating at my forehead, trying to find its way onto the written page. No, the theme of tonight is different. It’s something more than running. OK, I confess, there are many days that I would agree with you on that. Running – to me, anyway – is so very empowering that I often have a hard time seeing beyond it. Our friend Kathrine Switzer’s mantra continues to be that running gives you everything, and with that statement I could hardly agree more. But even if running is capable of giving you everything, can it also be everything? I think we all know that that simply can’t be the case, for in this life, there is nothing that can be everything. In life, we need balance, and it is that very concept that I’ve been dwelling on over the past few days. “All things in moderation” the old saying goes. “Jack of all trades, master of none” jests another. These are just different ways of expressing the idea that life needs balance. But I would even take that concept a step further and say to you, my readers, that life is balance. 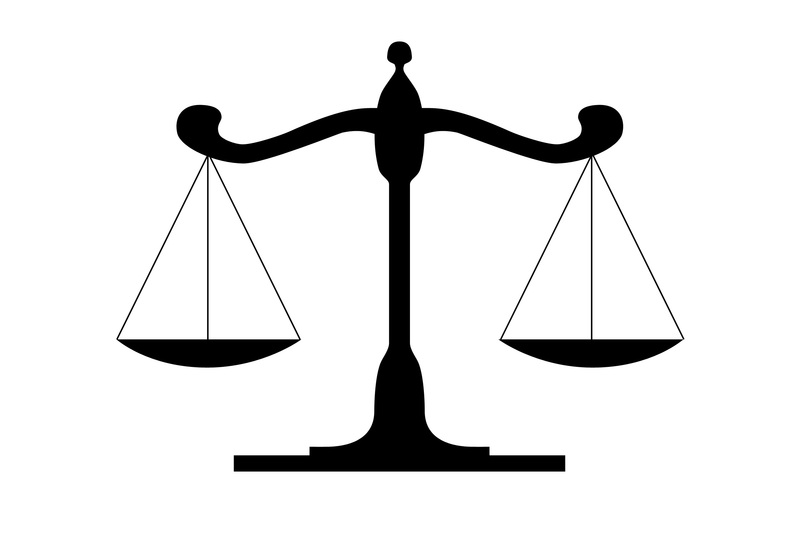 The primary symbol of our legal justice system is the scales, which reminds us that with respect to our rights, fairness is determined by this balance of which I speak. Opposites abound in nature, in business, and in psychology, and they seem to be there by some form of intelligent design, as if trying to teach us that there is much to be gained – and understood – by standing on the other side of the fence, by walking in another person’s shoes, or by weighing things on both one hand and the other. I could go on and on listing things in life that naturally reflect balance, but to list them is not the point. I do wonder, though: Why balance? What is it about balance that is so damned important? Well, I must confess that I haven’t figured out why, but I’ve concluded that knowing why really isn’t all that critical. What’s the most important thing to me is the understanding that balance is the key ingredient to the core feelings of contentment and joy. It is my considered opinion that the spice of life is not achieved by focusing on just one or two things, but rather, by exposing ourselves to many of the experiences that life has to offer. 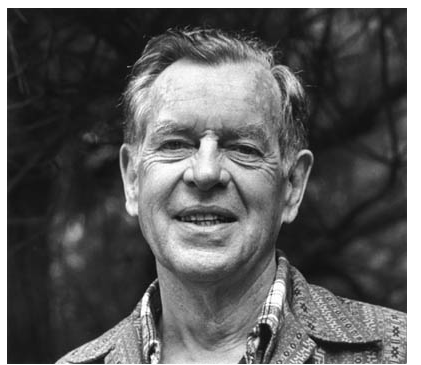 One of my great heroes is a mythologist named Joseph Campbell. He was also a runner, as well as a teacher and an inspiration to many through his writing and lecturing. And speaking of heroes, Campbell was one of the seminal minds with respect to the hero ideology. To Campbell, a hero wasn’t necessarily someone who did great things. He defined a hero as a person who lived a life that was true to both themselves and others. He also said – somewhat famously – that he didn’t think people were seeking the meaning of life so much as they were trying to see what it feels like to be alive. I’m not sure if this relates directly to the subject of balance or not, but I do know that Campbell himself lived a balanced life – he was a teacher, a philosopher, a writer, an athlete, and an explorer. And what he explored were the boundaries of the human spirit. 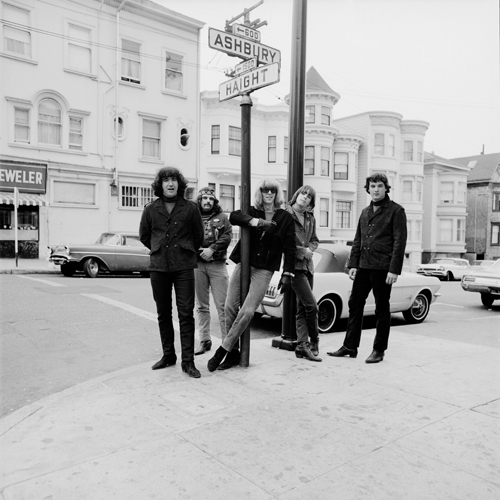 This entry was posted in Philosophy and tagged balance, dba NYC, jack of all trades, Joseph Campbell, legal justice system, white horse tavern. Bookmark the permalink. I do too, Myriam. Campbell makes it clear that we are all heroic in spirit, that we all have the capability to shine. To become a hero, he says, we must have the courage to live life as our true self. But as you say, not such a simple thing given all the pressures that life puts on us. Todd, great stuff as always…like you mention in the entry, you’re a great story teller and as a fellow trail runner, I love reading the stories of your adventures…keep em coming. Nick, I’m fortunate to have met an open-hearted and intrepid soul in you. Let’s keep painting our own stories and sharing them with each other. Our paths will run parallel for sure, and cross often. A happy thought…. Merry Christmas and Happy New Year to you.